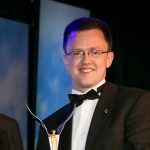 Light at the end of the Tunnel for Waterford Airport? 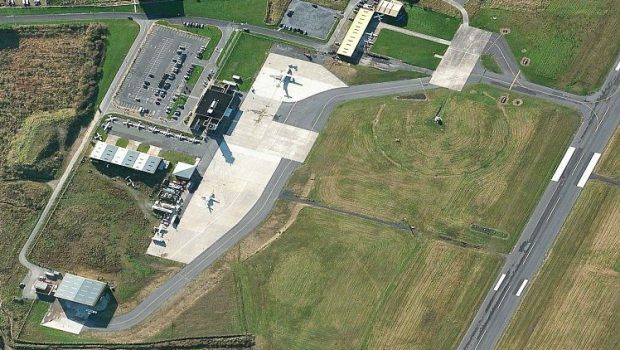 Back in December we reported on the emergency funding granted to Waterford Airport in a bid to secure a new commercial air service. 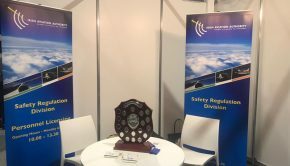 There were hopes that Aer Southeast may be able to launch a service at some stage this year but despite repeated announcements on the company’s Facebook page, nothing has come to fruition. 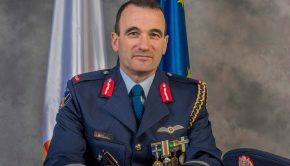 The Airport has been without a Chief Executive since the departure of Desmond O’Flynn in mid-January. A glimmer of hope came in June when the Minister for Transport, Tourism and Sport, Shane Ross T.D. announced the Department had engaged Ernst & Young to carry out a review of the future options for that airport. That review is understood to be completed although details have not been published. 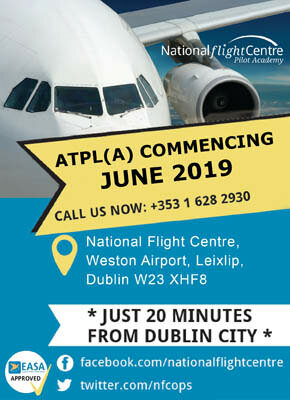 Unofficial reports in the Irish Examiner have suggested an application for planning permission for development has been lodged with Waterford City & County Council by Waterford Regional Airport PLC. The development will consist of widening the existing 1,433m long runway from 30m in width to 45m and the provision of an additional 470m long x 45m wide extension to this runway at its northern end. These works are in addition to the existing permission for a 45m wide x 350m long extension to the south of the existing runway. The proposed runway, when developed, would therefore be 2,253m long and 45m wide. It’s not clear at the moment if all of these would be useable or if there would be displaced thresholds at either or both ends. This length of runway would comfortably cater for aircraft such as B737 and A320 series aircraft. By comparison, Ryanair have announced a new base at London Southend which is just 1,856m by 36m. A search of the Waterford City & County Council planning portal does not show any planning application for the runway extension. 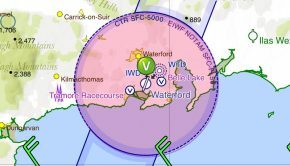 Waterford Airport continues to be open for General Aviation and Business Jet traffic. It is also the home of Rescue 117, the Waterford based Search and Rescue Helicopter. 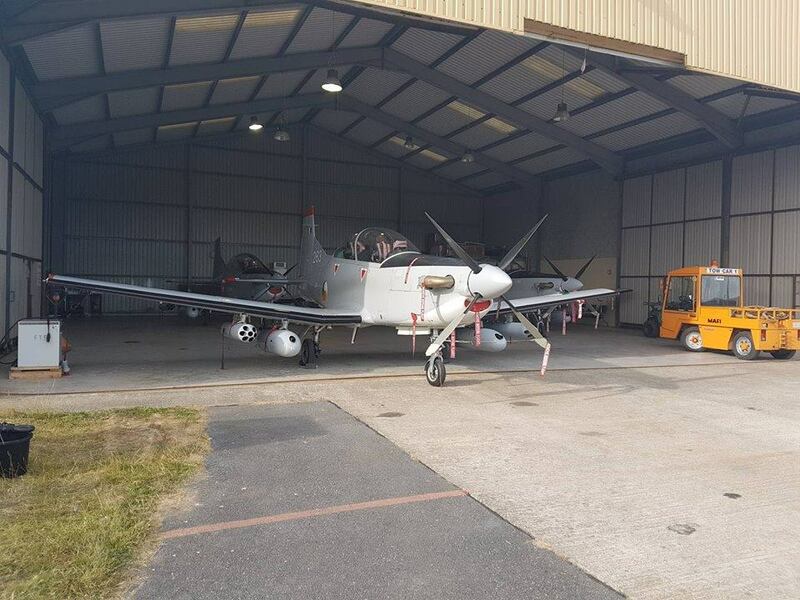 In June the Airport also hosted a large contingent of the Irish Air Corps in connection with a major exercise off the southeast coast. 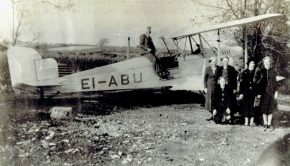 Waterford Airport.